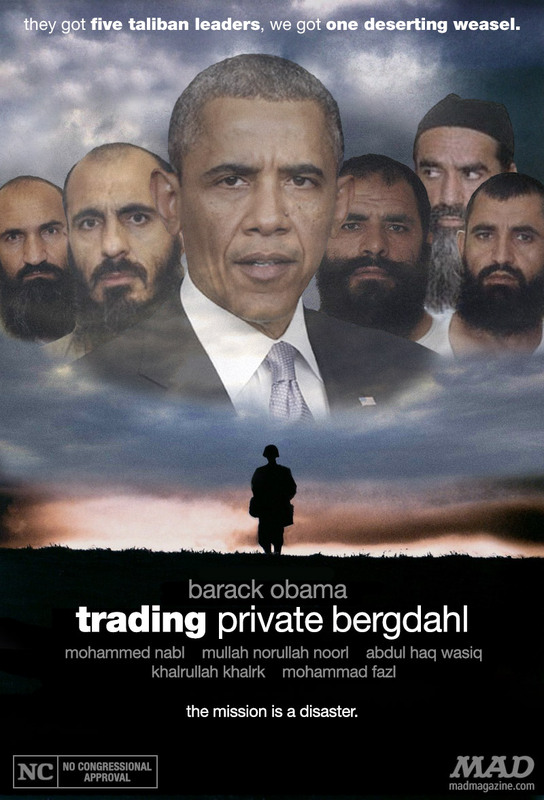 “Trading Private Bergdahl,” starring President Barack Obama. 1 Response to “Trading Private Bergdahl,” starring President Barack Obama. And in the MAD Magazine tradition, Alfred E Newman is front and center in the photo.